Dublin survived an acid test from Tyrone in Omagh on Saturday evening to be the first side through to the All Ireland semi’s. Dublin took their unbeaten championship run to 25 games but were made to work all the way for the victory this evening as a late comeback from Tyrone fleetingly threatened to puncture the wheels of the sky blue juggernaut. 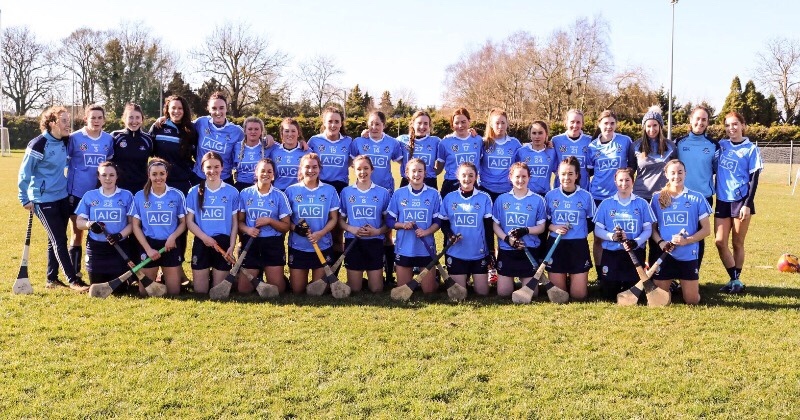 The sidelines in Healy Park had been moved in earlier in the week in an effort to curb Dublin’s expansive game and the tighter spaces allowed for lot of big hits, which there and a few nasty off the ball incidents throughout. Referee David Goldrick didn’t feel the need to dish out any cards but one certainly should have been shown to Frank Burns in the 12th minute for a high challenge, off the ball, on Brian Fenton. The first half was a tense, tight and highly competitive opening 35 minutes and a brace of points from Brian Howard, Philly McMahon, Dean Rock and John Small helped Dublin take a two point lead in at the break with the score 0-07 to 0-05. The start of the second half was much the same pattern as the first, but the dynamic of this All Ireland SFC Super 8’s clash changed in the 40th minute when James McCarthy’s scored the only major of the game. 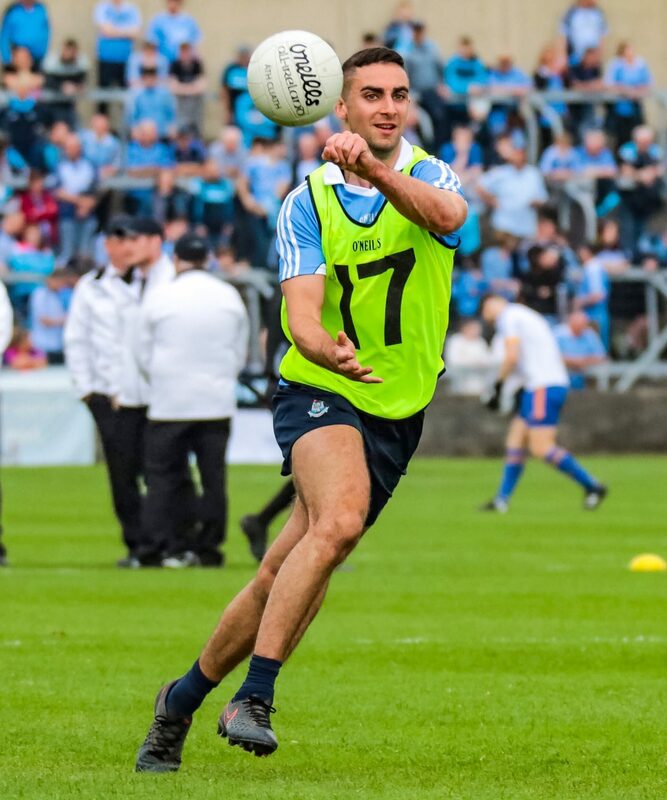 After a good run from the Ballymun Kickhams man he played a give and go with Brian Fenton and although his initial shot was parried by Niall Morgan, McCarthy reacted quickest and knocked the rebound into the back of the net. Dublin looked in complete control after that and were seemingly cruising to the final whistle with only five minutes left in the clock and holding a five point lead. But Tyrone gave it one last surge and as the game headed towards injury time the deficit had been reduced to just two points. Mickey Harte’s men had the chance to put just the bare minimum between the teams when Ronan O’Neill stood over a free with two minutes of injury time still to play. But the Omagh man forced it too much and pushed his effort wide of the post to a huge cheer from the massed Dublin support behind the goal. It was left to second half substitute Paul Flynn to hit the final score of the game and restore Dublin’s three point lead and shortly after the full time whistle sounded and Jim Gavin’s men had passed the first real test of this year’s championship and secured their place in the All Ireland semi’s.